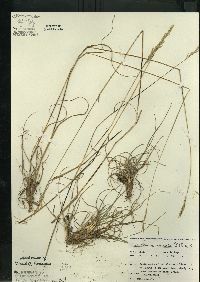 Taxon: Danthonia spicata (L.) P.Beauv. ex Roem. & Schult. Locality: United States, Wisconsin, Portage, Wisconsin River, 0.5 mi. S of DuBay Dam. Habitat: Sandy, dry banks and wetter shore soils.